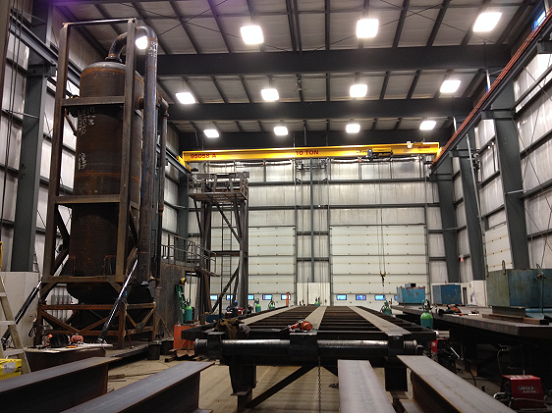 Newport Manufacturing and Design Ltd. is a family owned business based in Calmar, AB. Since 2005, Newport Mfg & Design Ltd. has been manufacturing oilfield equipment with a number of different of customers in the oil and gas industry. 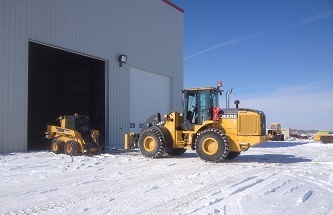 We have all the right equipment to get the job done quickly and efficiently. We work hard to meet our deadlines and manufacture the highest quality product. Newport Mfg & Design Ltd. is currently ISO compliant and working towards certification.